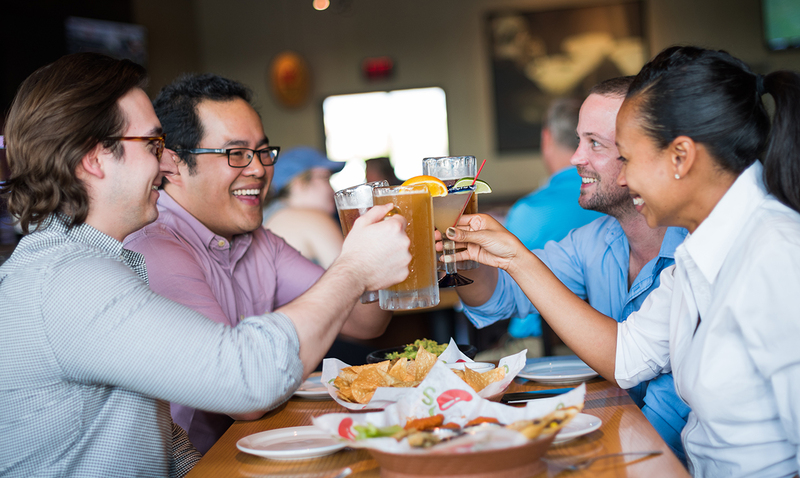 Chili's partnered with Continuum to differentiate from the noise in the casual dining space. Back in 2014, business was solid, but not sizzling, at Chili’s restaurants. Traffic across the casual dining category had been declining for some time and guests were visiting these restaurants less and less frequently—making 1.5 billion fewer annual visits, or a decrease of 2%. Not surprisingly, the decline in the casual dining business coincided with the emergence of the fast casual category and with an evolution of consumer preferences. 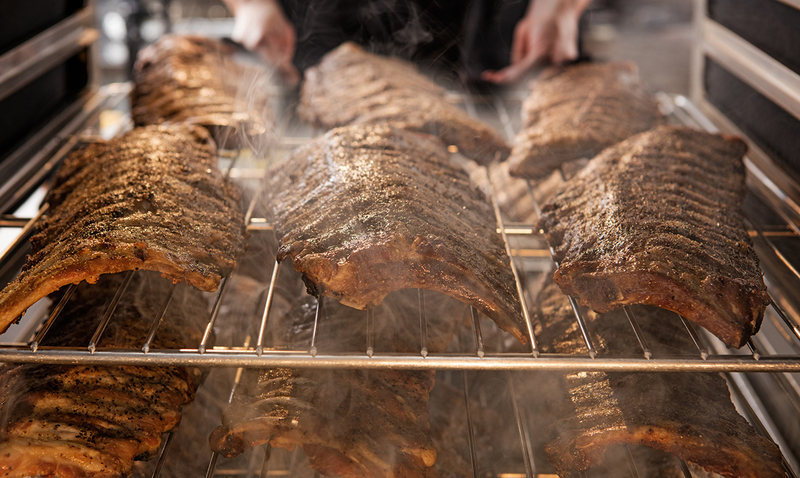 How could this nationally known restaurant chain reverse that trend and make their brand more welcoming to today’s customers? We started with the food. At the time, Chili’s had a swelling menu. At the original restaurant, the menu had just 15 items, and 40 years later it had grown significantly. 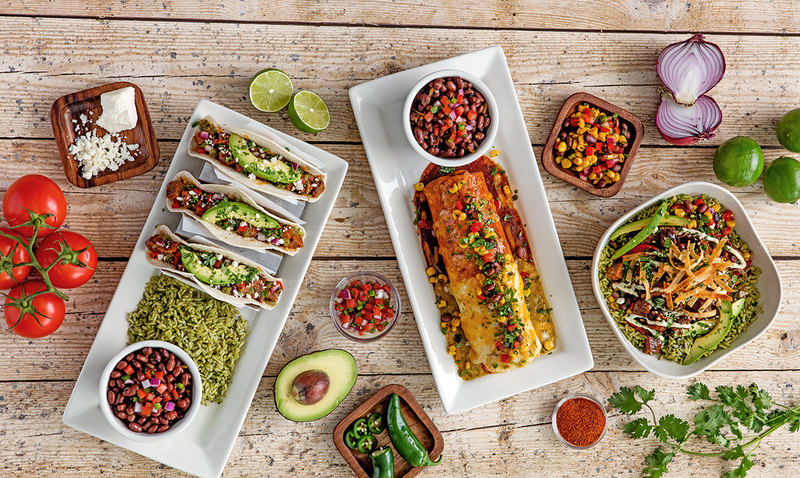 Chili’s partnered with Continuum to create a new lighthouse menu that would resonate with today’s consumer preferences and Chili’s core brand DNA. 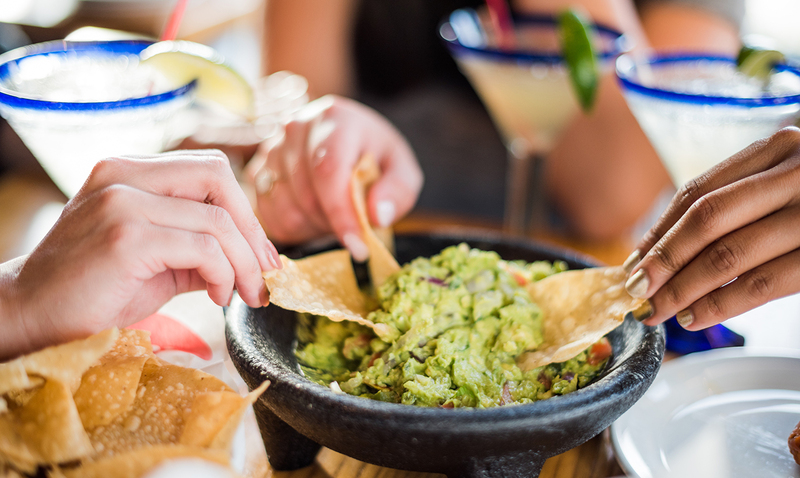 We worked with a cross-functional team, including Chili’s finance, culinary, strategic innovation, operations, supply chain, and marketing groups to look at every item on the menu. 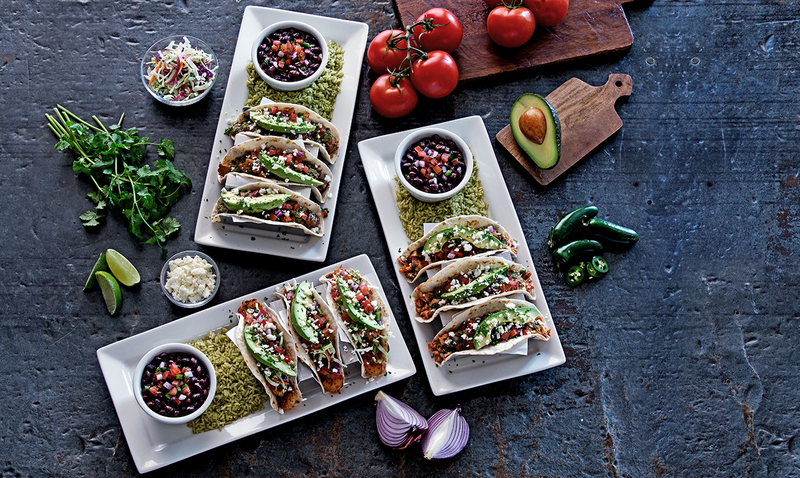 Our task: to rebuild Chili’s menu with a distinct culinary point of view, one that spoke to the Chili’s brand by highlighting foods that only Chili’s can do best. The key way for a restaurant chain to be more hospitable to patrons is to alter the primary offering. Changing the core menu, we soon saw, could have an enormous potential impact. Many restaurants feature “America’s Favorites”—but few actually differentiate themselves and create something unique and ownable. We helped Chili’s define menu platforms that the company could that the company could own and innovate. To do so, we looked back at Chili’s rich heritage for inspiration. 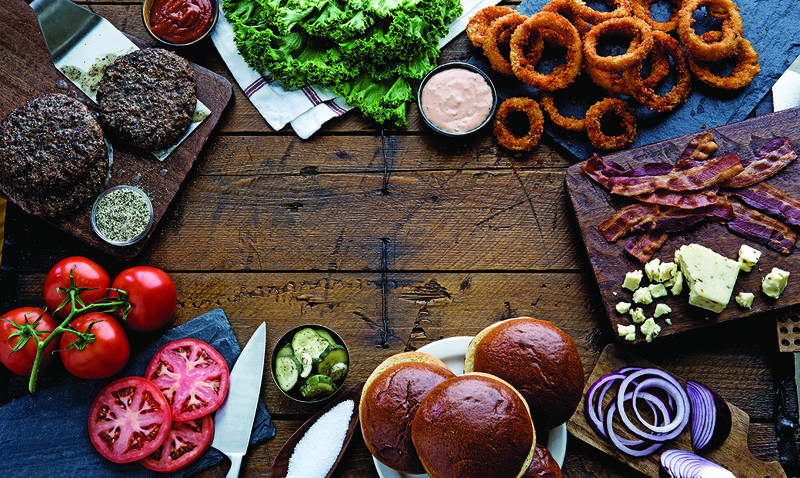 In partnership with Chili’s, we created a three-year menu innovation roadmap. In time, the restaurant will be adding new items to the menu and, when necessary, removing others. 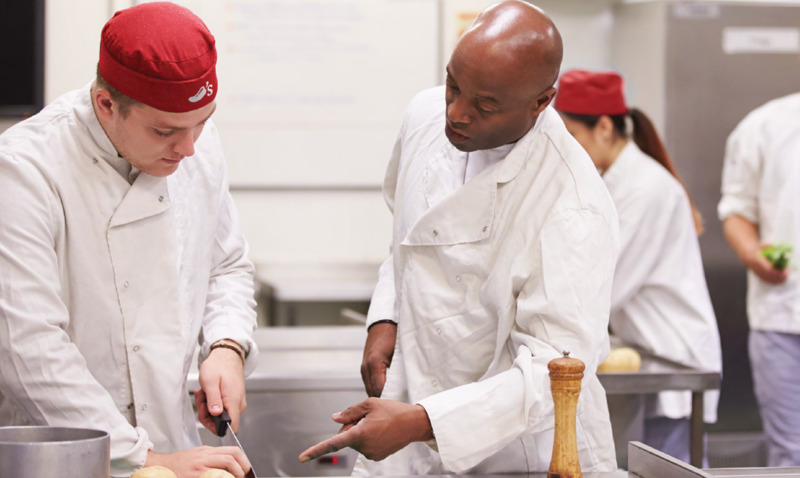 Our plan aims to help both consumers and the culinary team make the three-year transition, with an understanding that these changes have a profound effect on operations in the “heart of house." Through Continuum’s collaboration with Chili’s, we were able to deliver this solution—almost all of these changes—in less than two years. 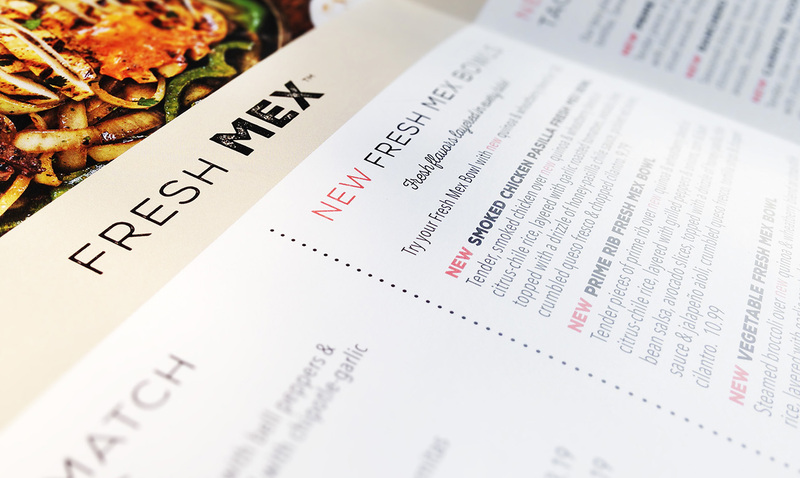 The introduction of new primary menu platforms—Fresh Tex and Fresh Mex—are currently being messaged in national advertising. A new restaurant for Millennials. Building a distinctive, recognizable chocolate bar for the European market. The dairy category's first inverted foil pouch.